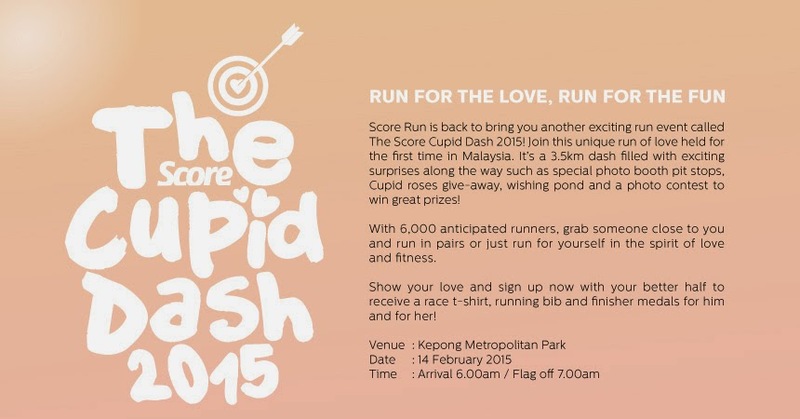 The Score Cupid Dash encourages more Malaysians to take up running, as it will give participants surprises along the 3.5km route and allow them to have fun along the way. We are expecting 6,000 runners at this event who will be joining with their loved ones such as best friends, running buddies, spouses, partners, parents or children. 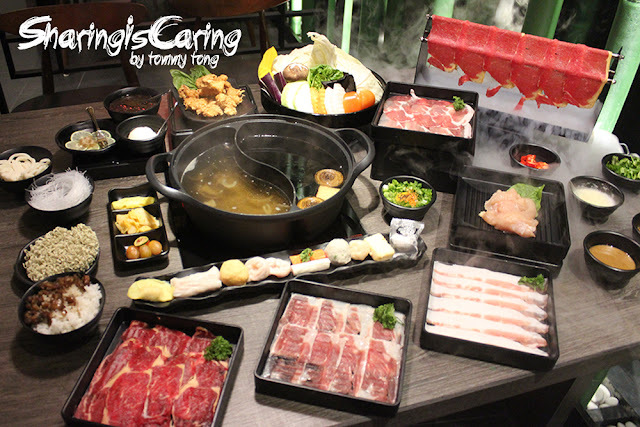 Early birds registration begins on 17 October 2014 until 31 October 2015. 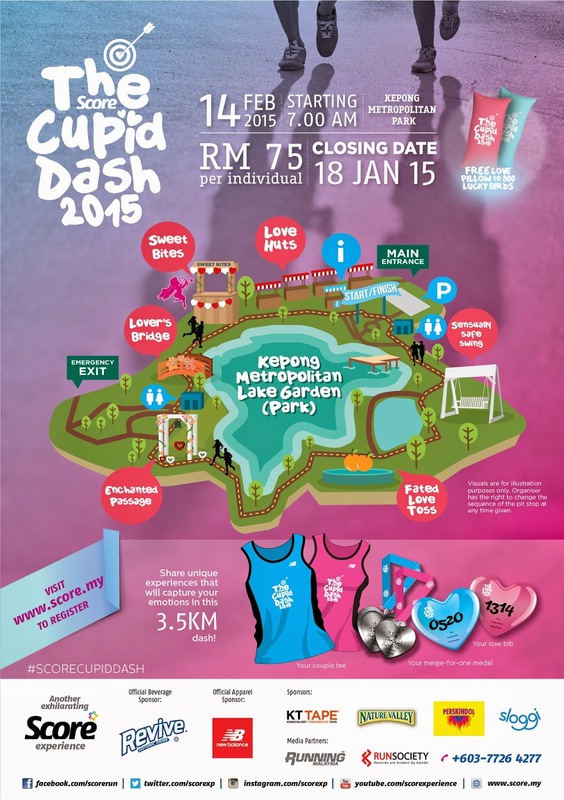 Runners are entitled to get a special discounted rate at RM70. 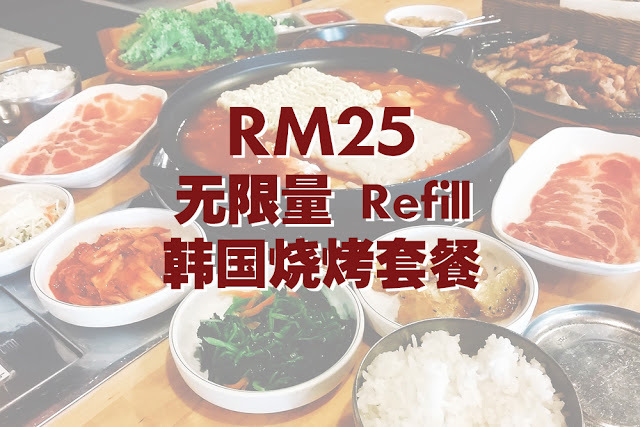 The normal registration period starts from 1 November 2014 until 18 January 2015 priced at RM75. 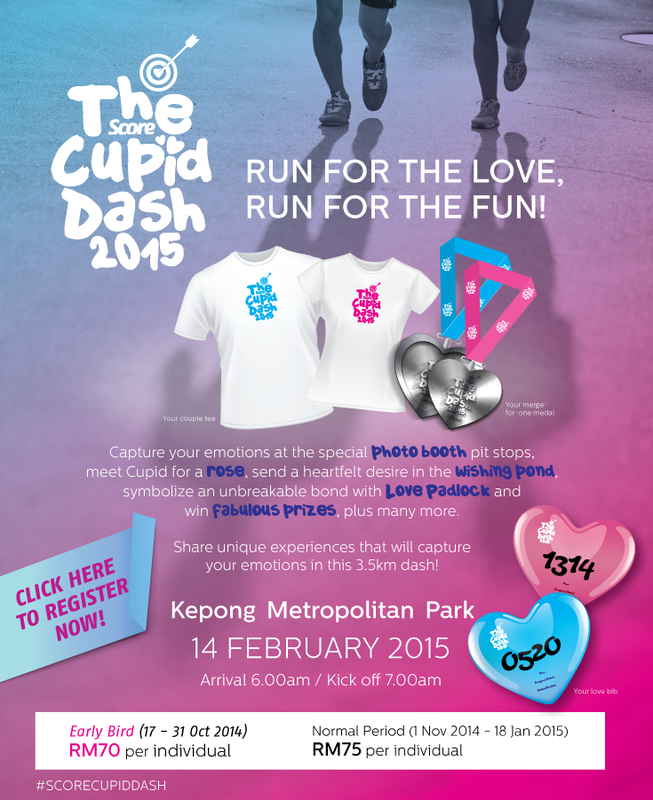 Every participant will receive an entry pack, race t-shirt and finisher medal that is uniquely designed.